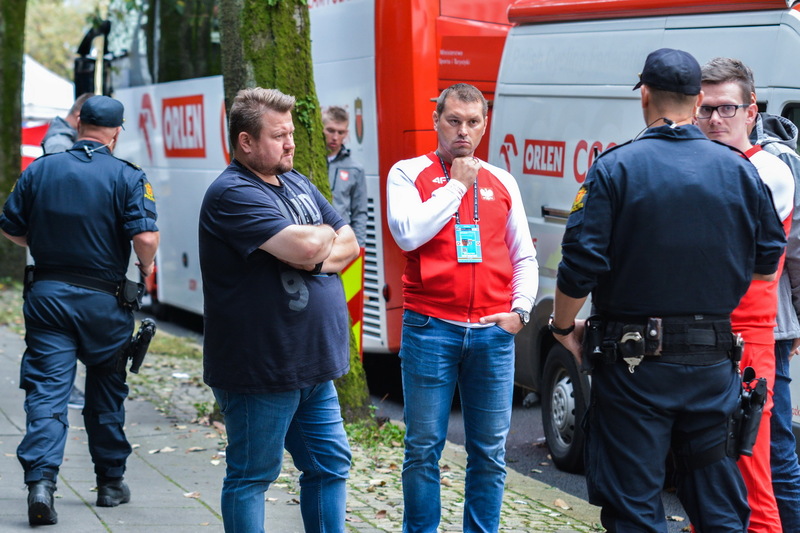 Shortly after Poland`s Filip Maciejuk took the bronze medal in the junior men`s time trial, his spare road bike was stolen. After the race, the team mechanics took off the bikes from the top of the team car and placed them next to the bus. A few moments later, they discovered that Maciejuk`s spare road bike mysteriously disappeared. The coaches and mechanics had meticulously searched the area in the vicinity of the bus but, unfortunately, they were unable to find the stolen bike. Even though the theft was immediately reported to the police, Maciejuk`s bike still remains missing. The stolen bike is a black TREK EMONDA SL6 with a white logo and a seatpost.